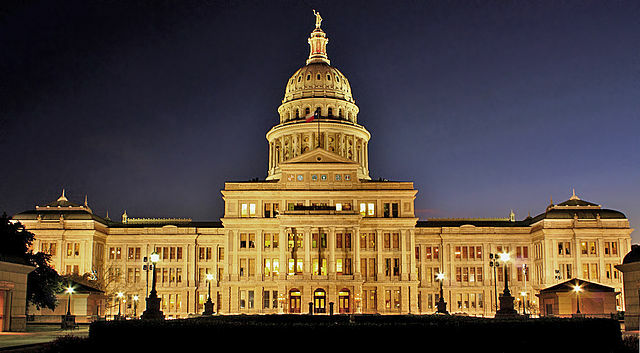 Join TTA Members and Friends of TTA for our Pre-Session Legislative Seminar and Lunch on Friday, December 14th, at the Texas State Capitol Legislative Conference Center. Light Breakfast will be Served. We will have several panels on advocacy and state legislative perspectives in public transportation along with a speaker during lunch. 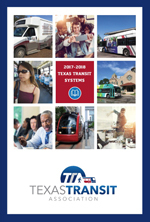 Email Eric Backes, TTA Executive Director, at eric@txtransit.org with any questions.